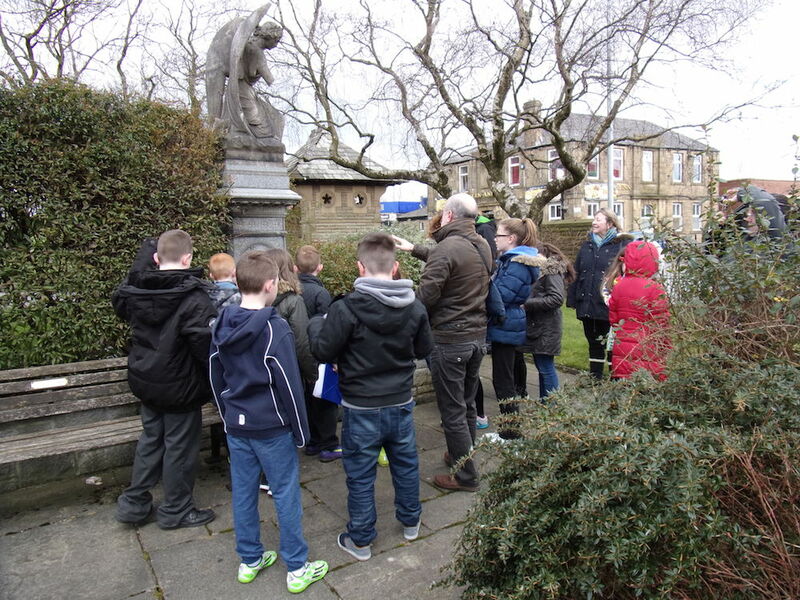 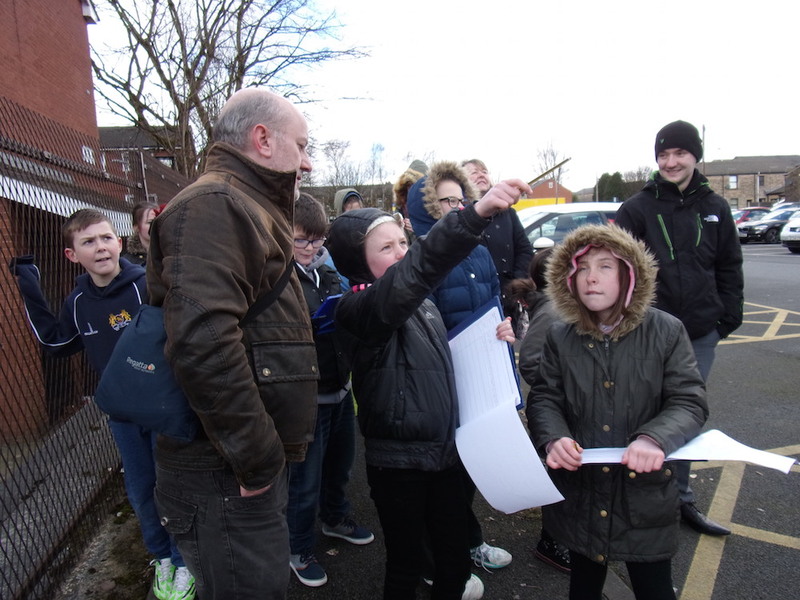 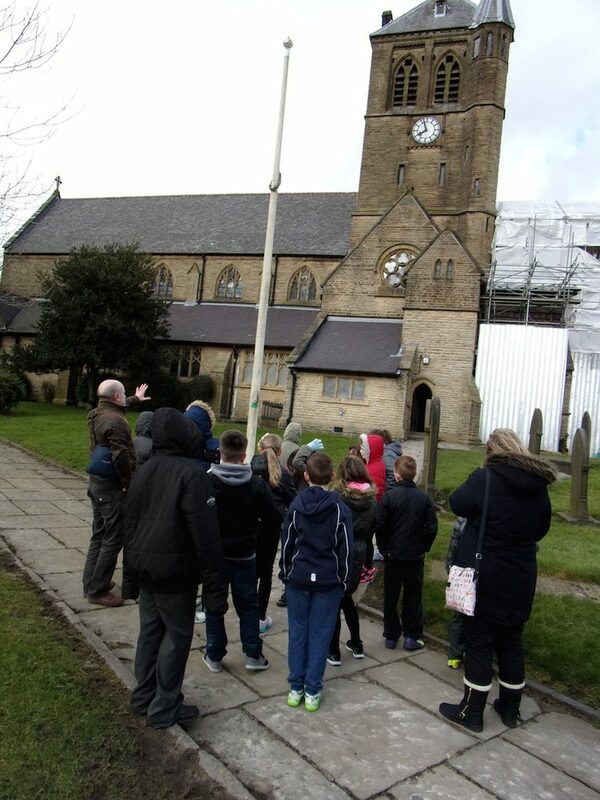 Treasure Trails are an imaginative and fun way to explore the local area. 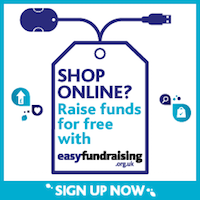 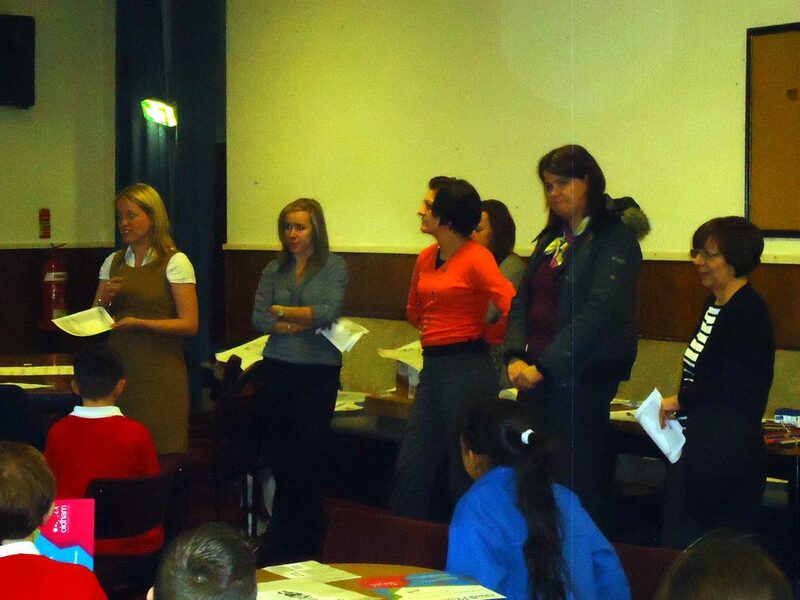 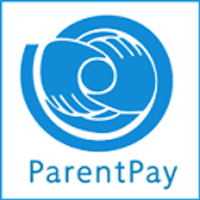 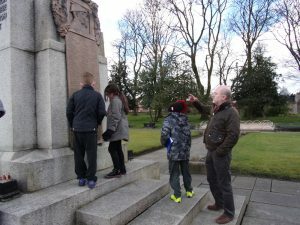 They are aimed at getting families outside together exploring and learning in a healthy and entertaining way. 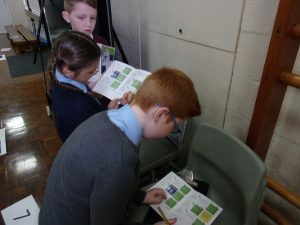 Each trail consists of an easy to follow route to walk along, whilst solving a set of mathematical clues along the way, to enable a participant to complete a final mission. 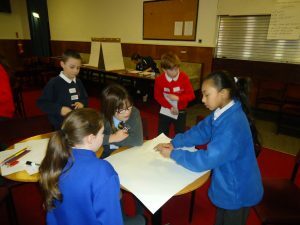 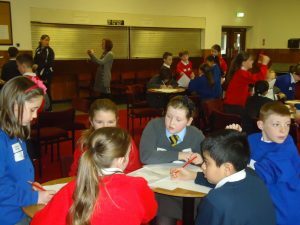 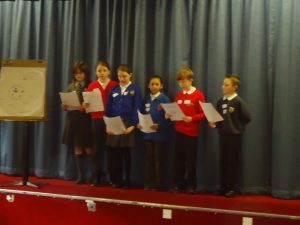 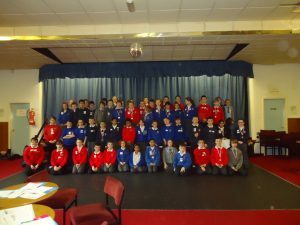 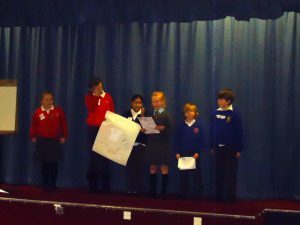 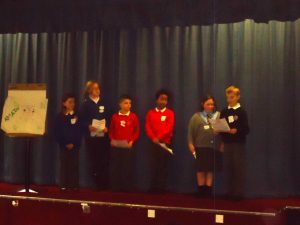 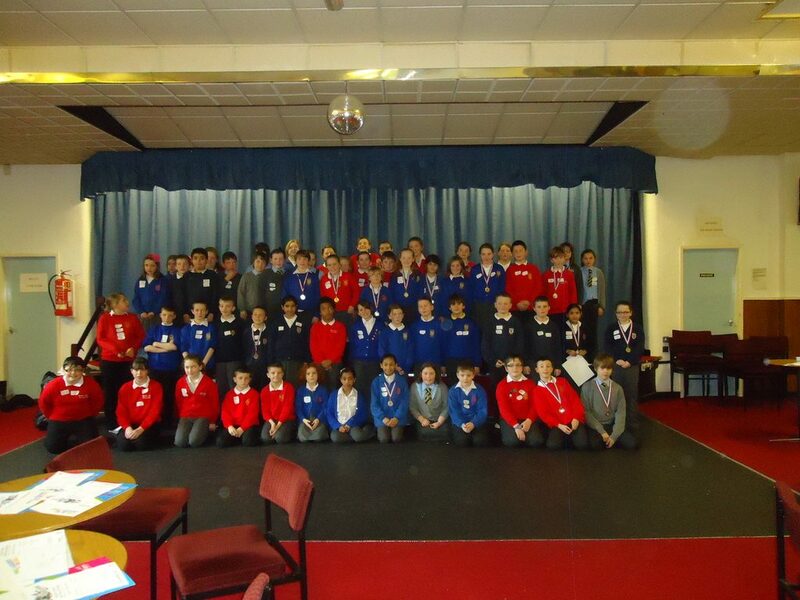 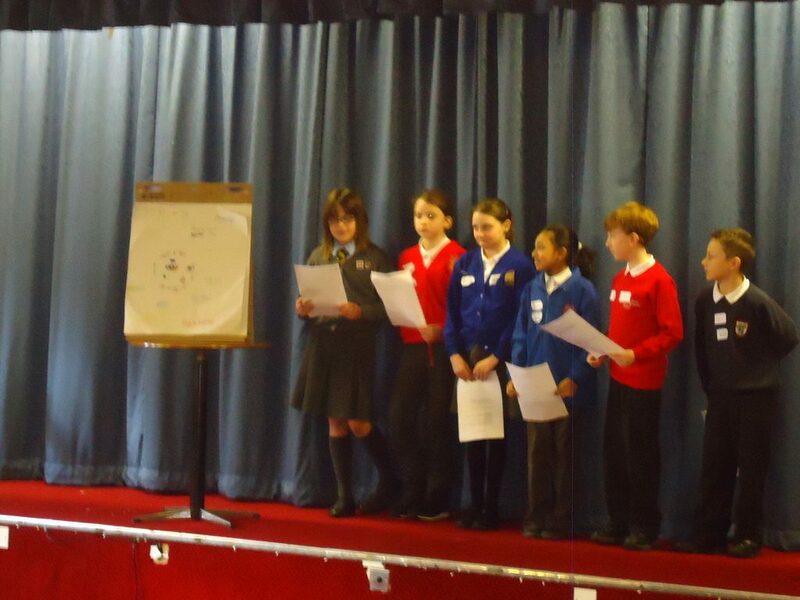 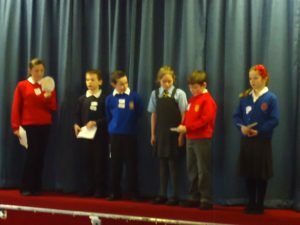 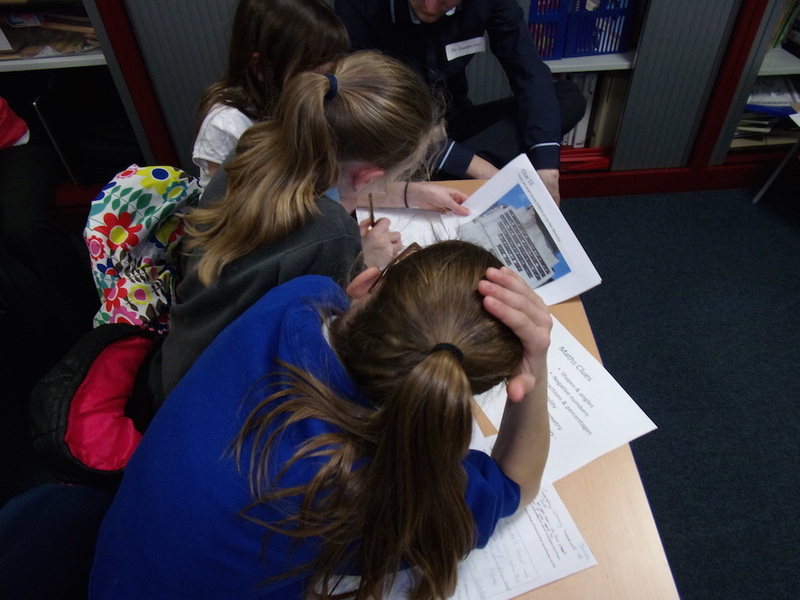 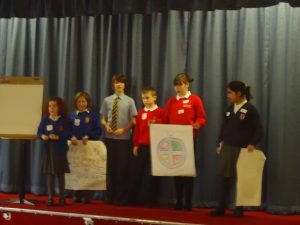 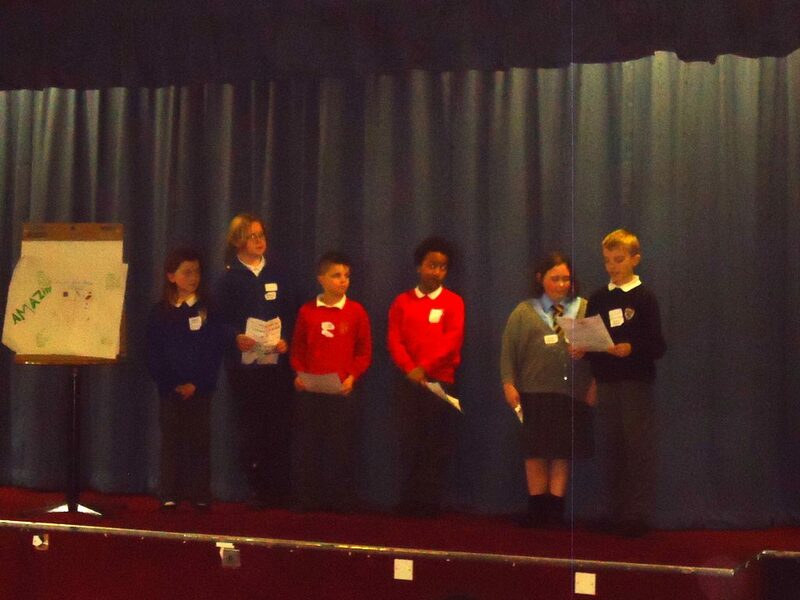 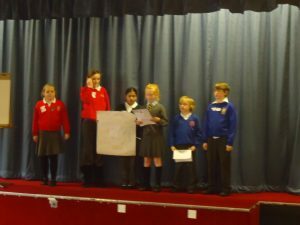 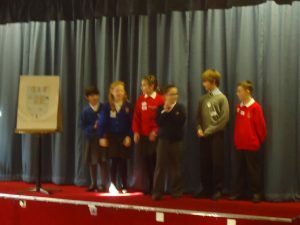 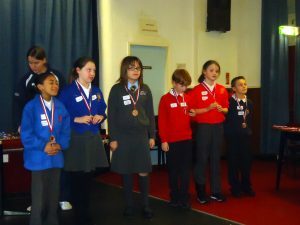 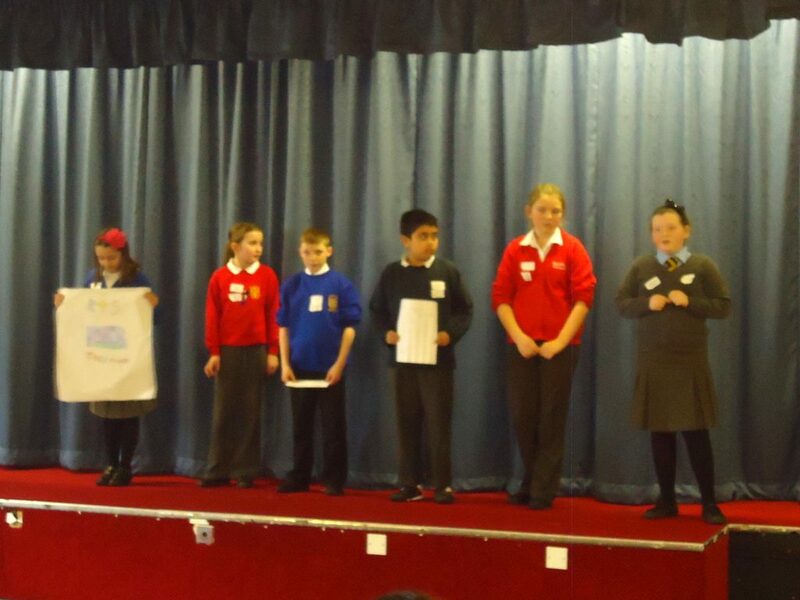 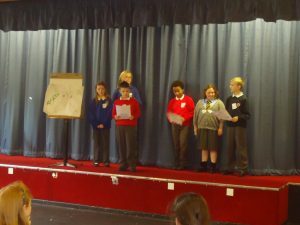 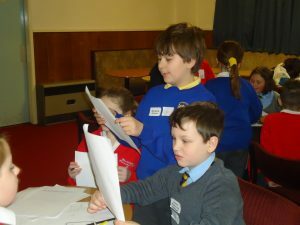 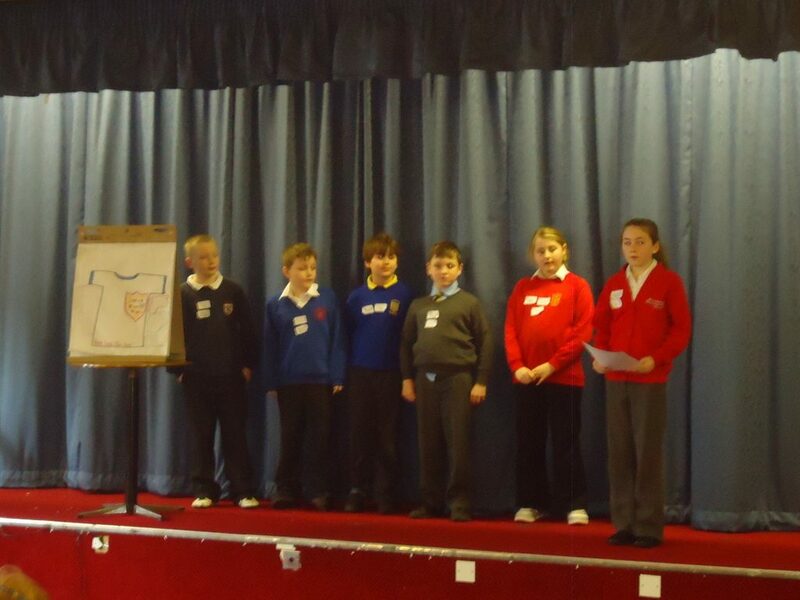 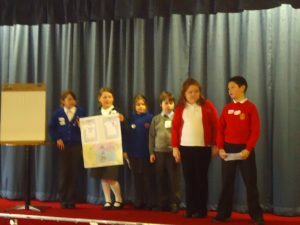 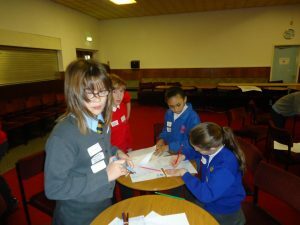 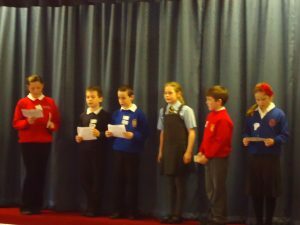 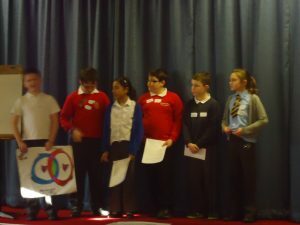 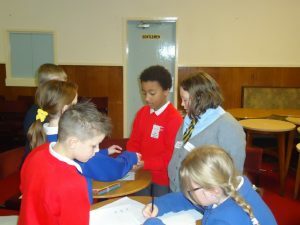 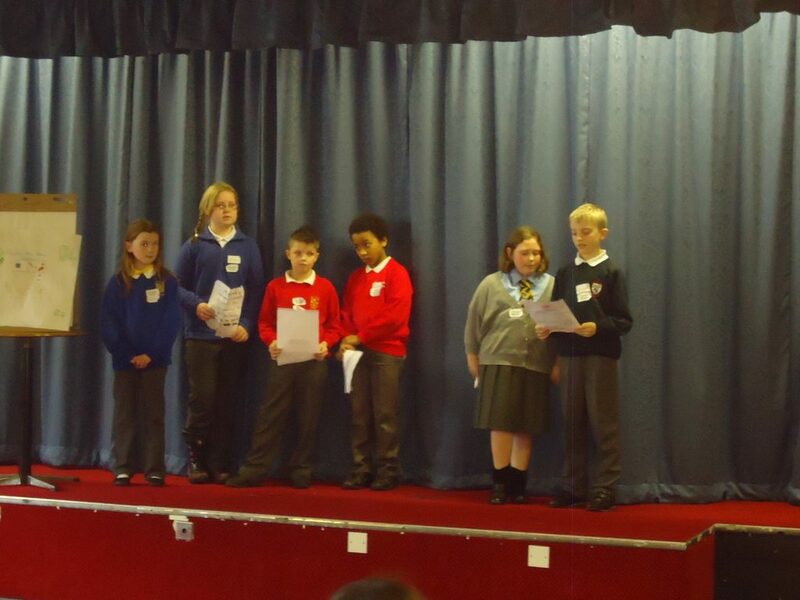 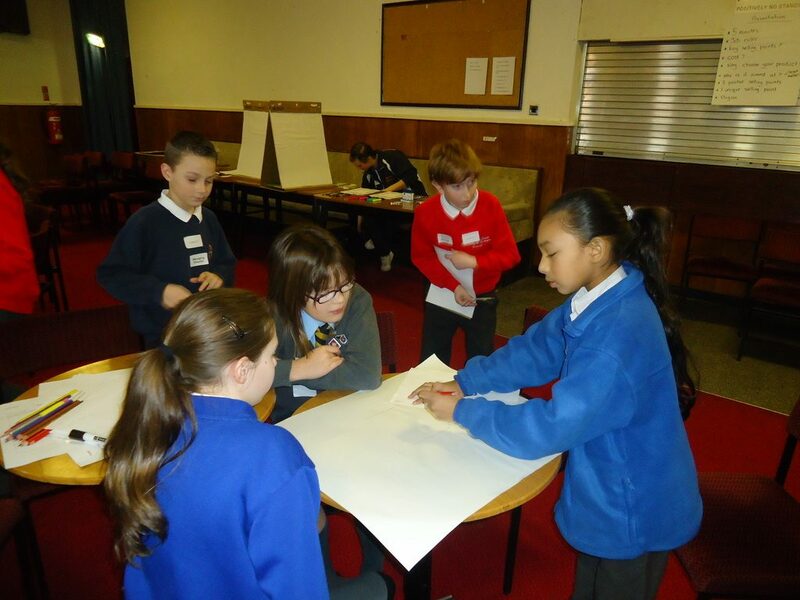 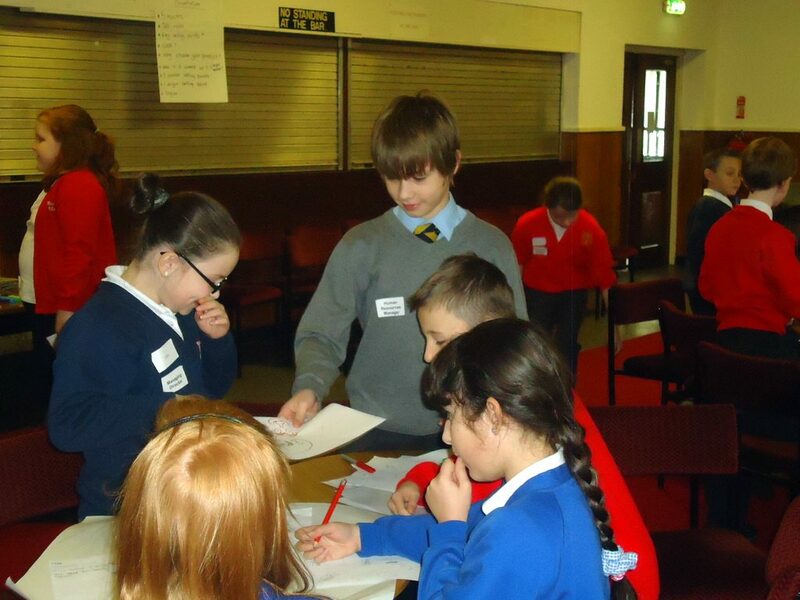 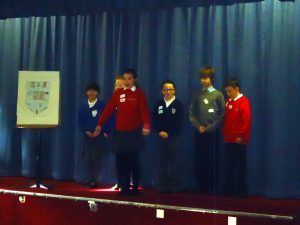 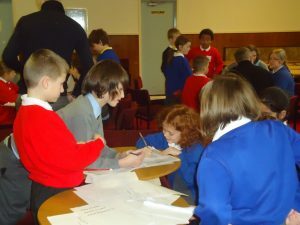 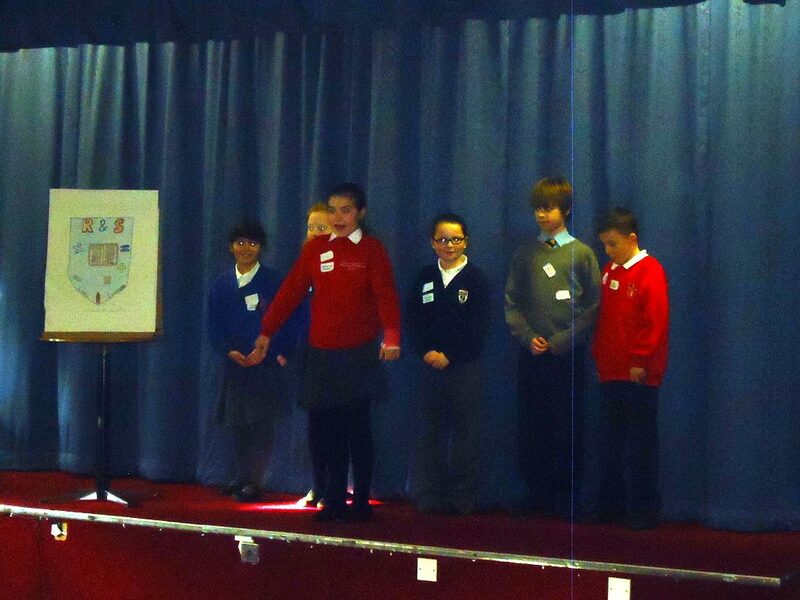 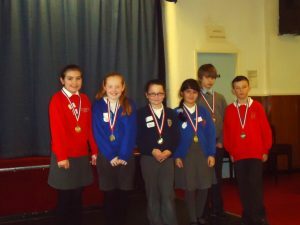 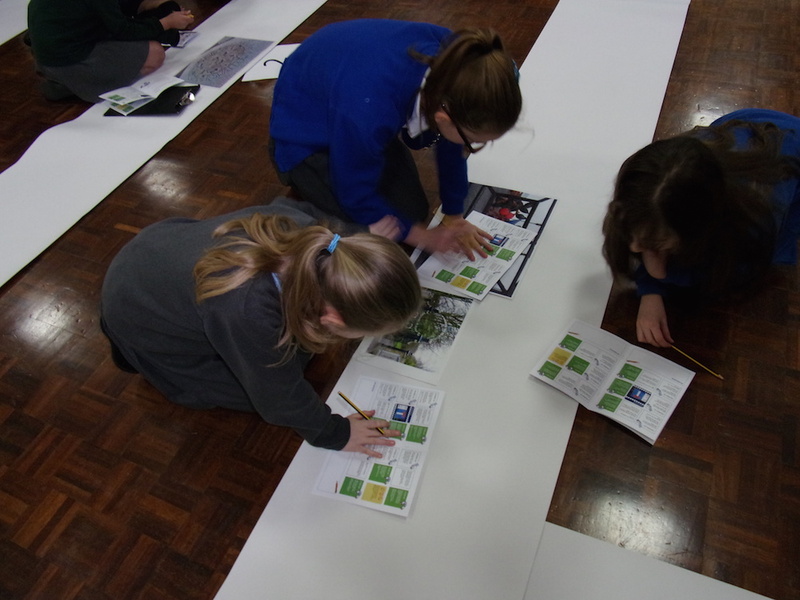 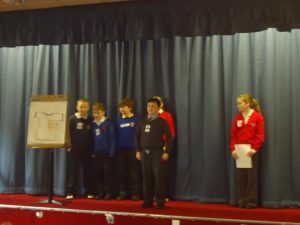 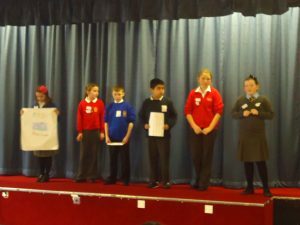 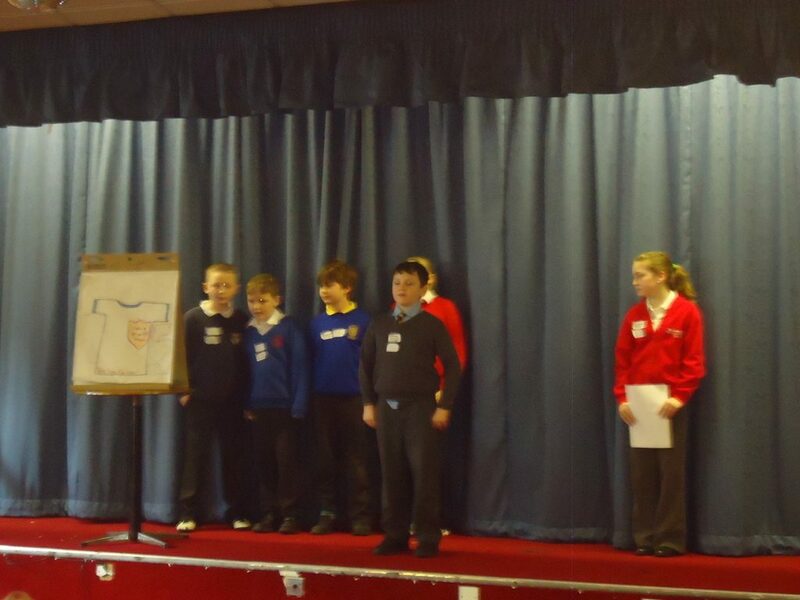 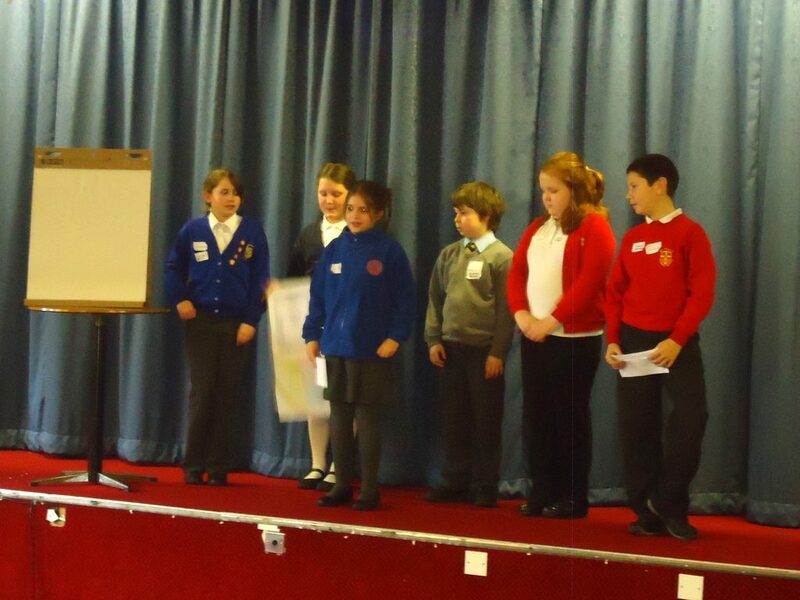 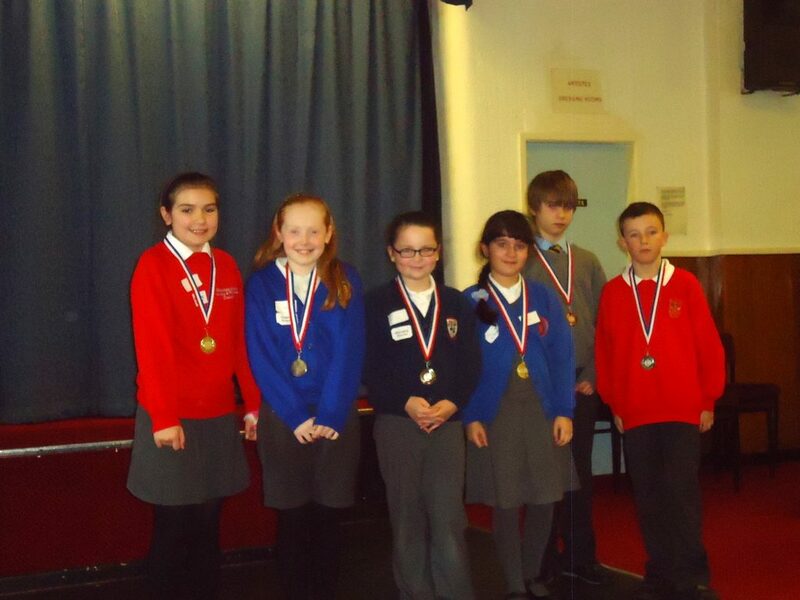 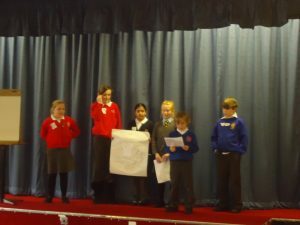 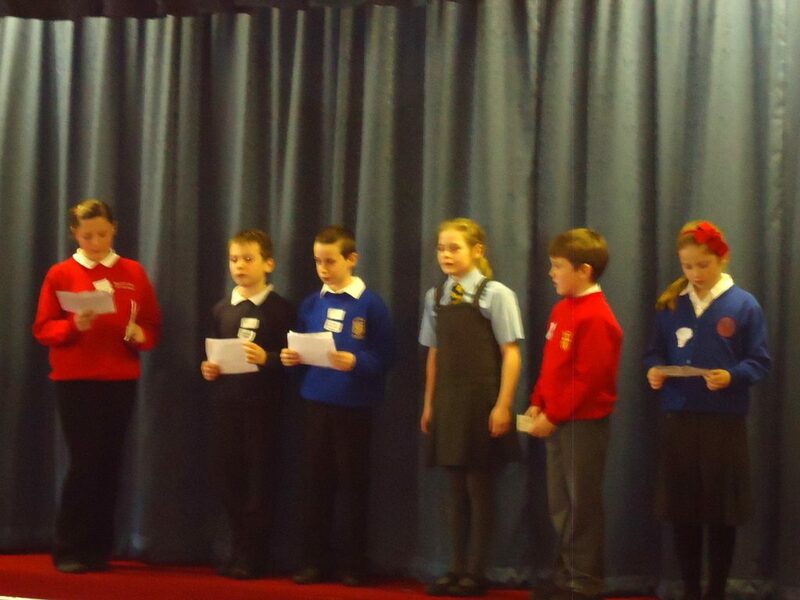 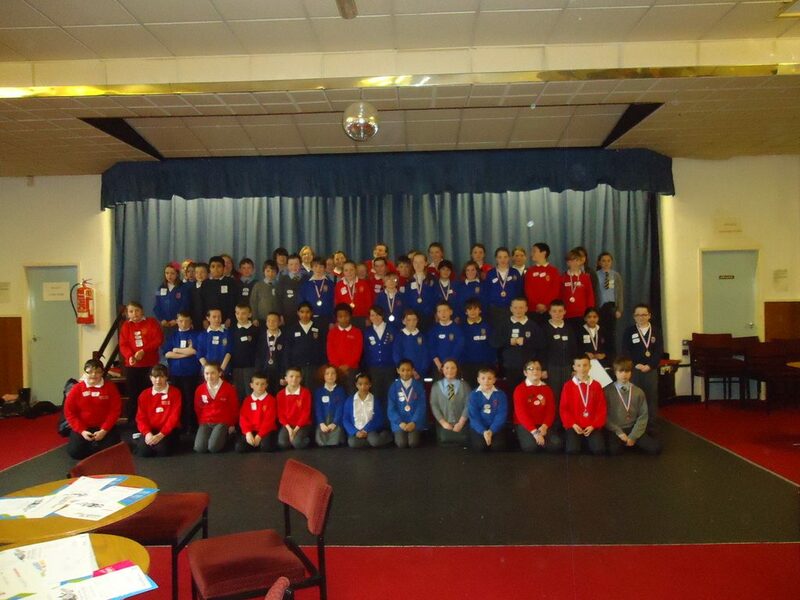 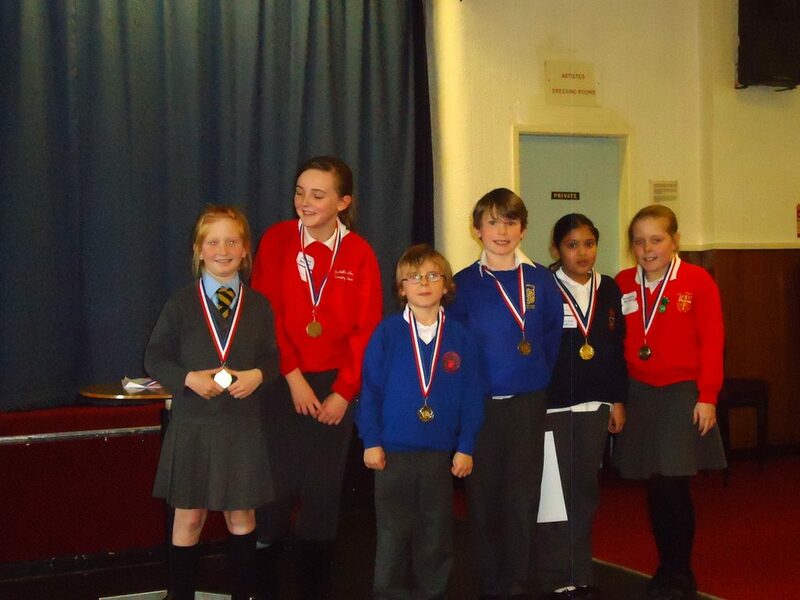 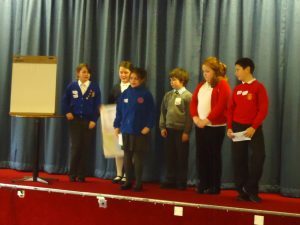 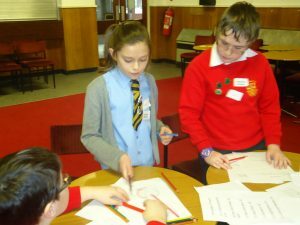 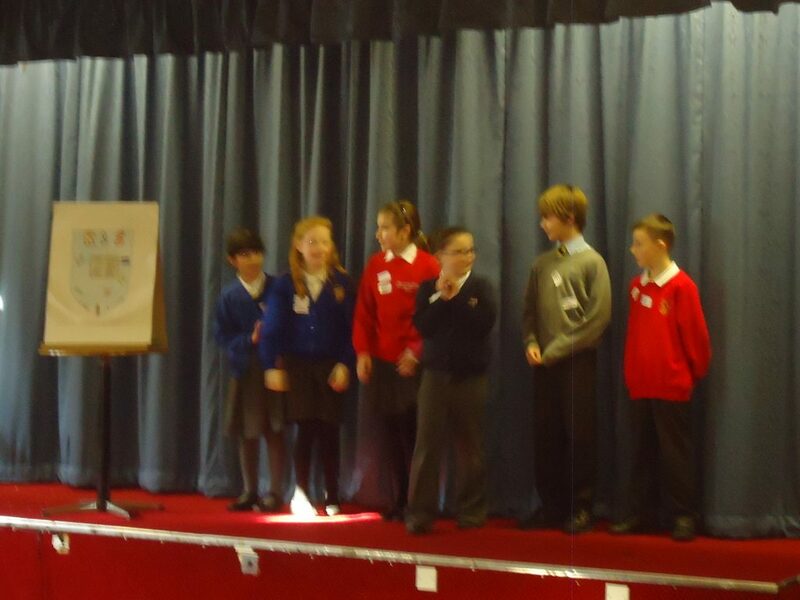 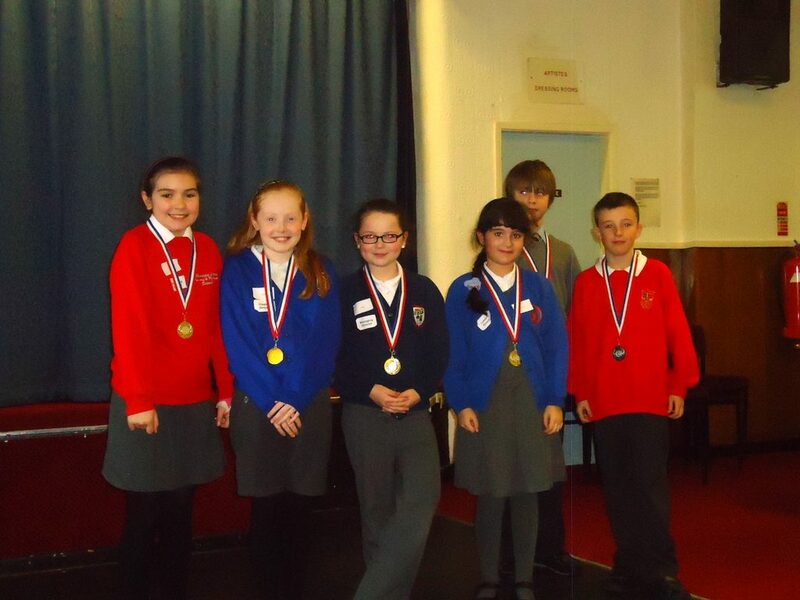 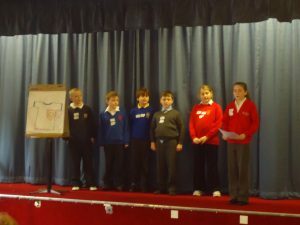 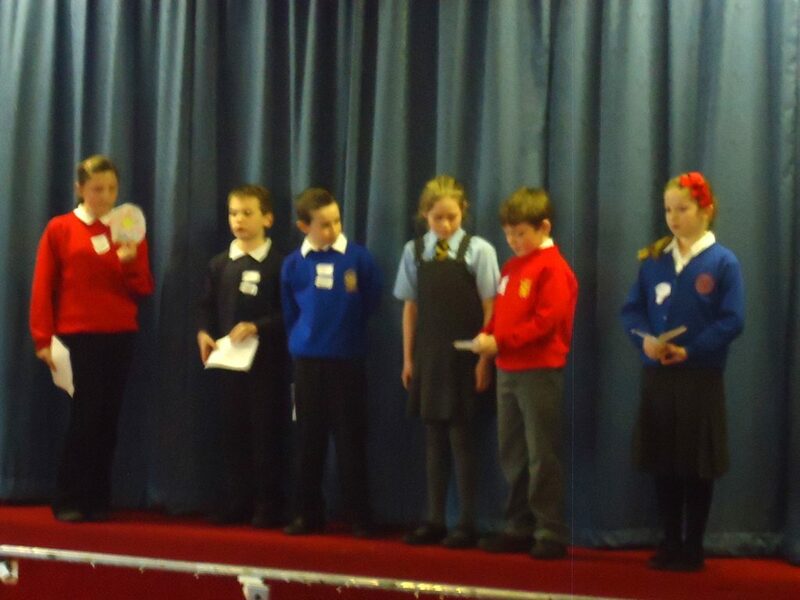 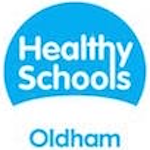 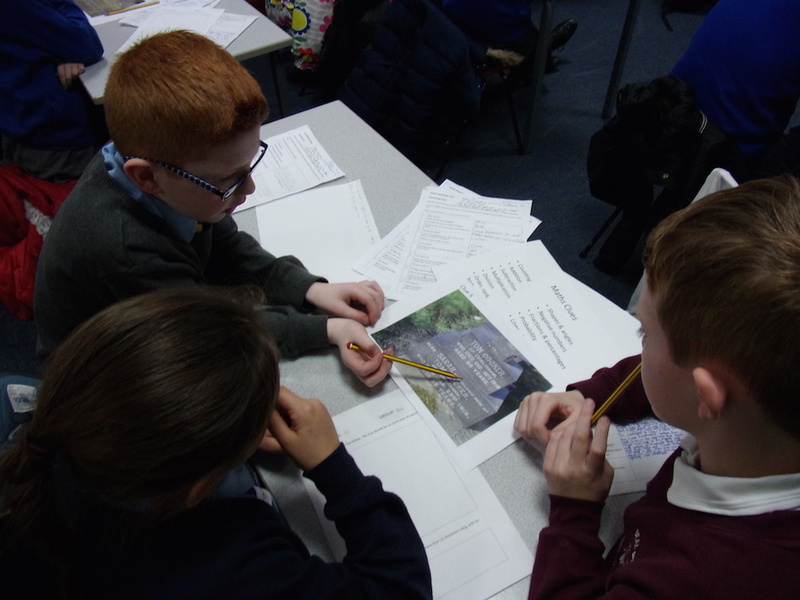 On Wednesday 8th February, ten pupils (Lucy Cockayne, Luca Hough, Heather Salway, Brandon Hough, Becky Kirk, Max Forsyth, Eliza Thorpe, Thomas Wood, Chelsea Bradley and Alexander Malesev-Walsh) entered a competition to design a new PE logo for all the primary schools in Royton and Shaw. 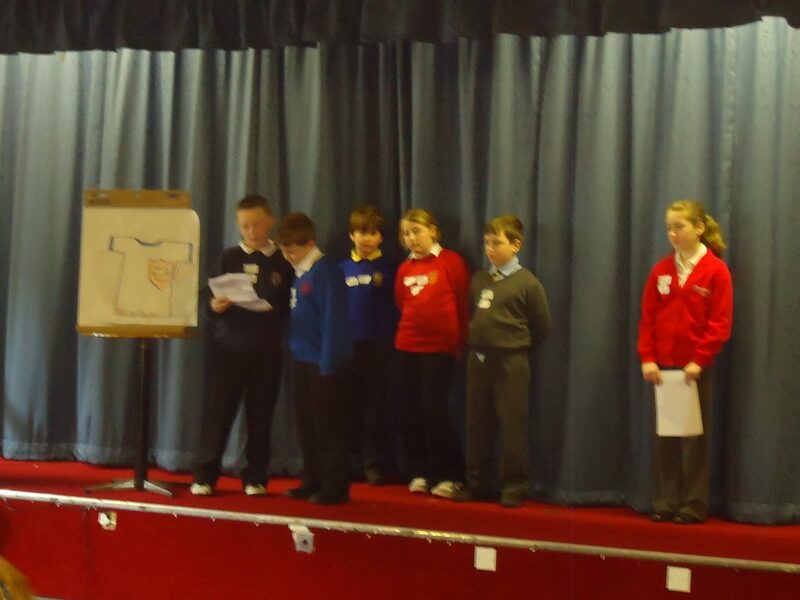 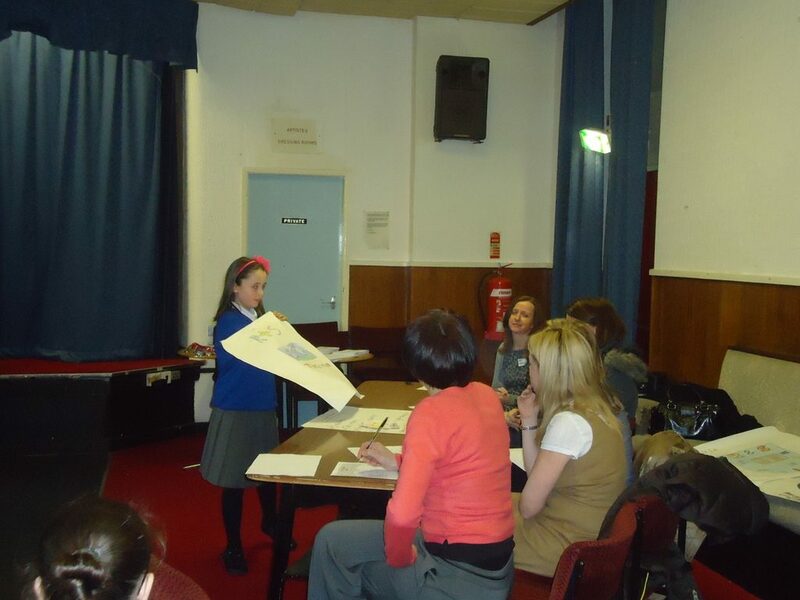 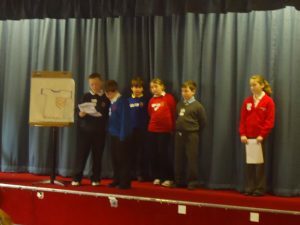 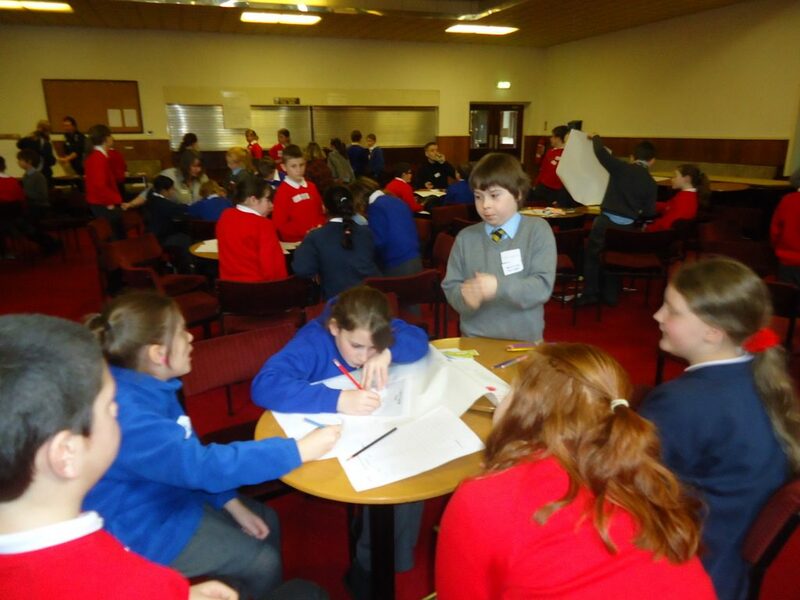 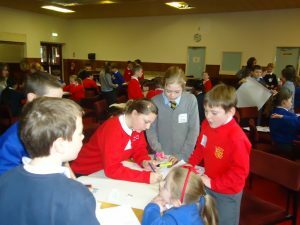 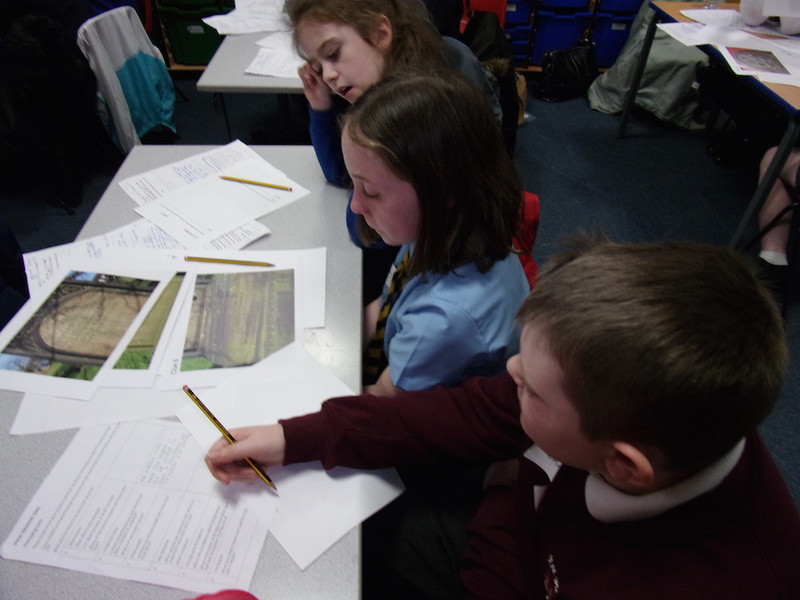 They were put into groups with children from other schools, where they had to design a shirt, and work out a budget for designing and producing it. 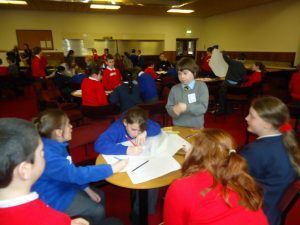 Everyone had a great day working as a team and making new friends. At the end of the day, the teams presented their designs to a panel of judges. 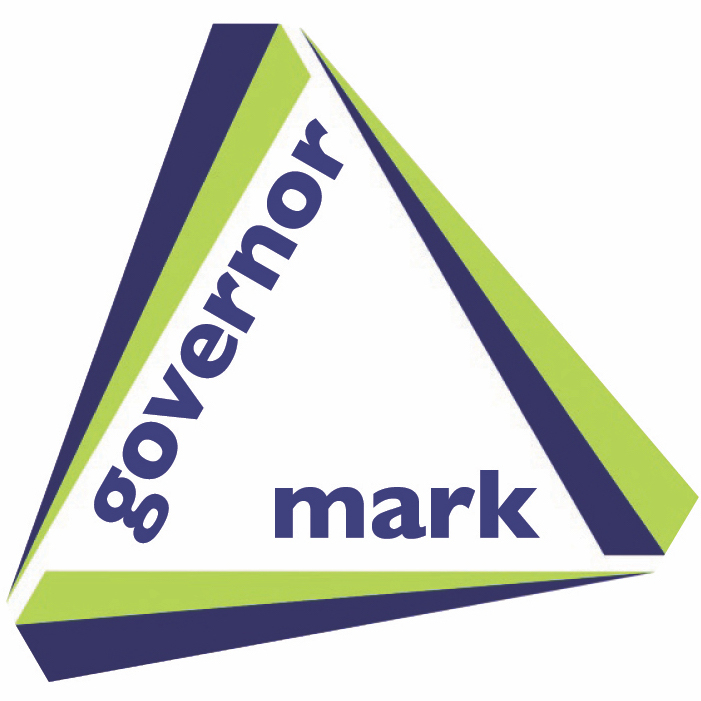 As all the designs were excellent, it was decided that a part of each design would would make up the final logo.